Is trying to happen in New Mexico, USA. Nice capture of the new buds. 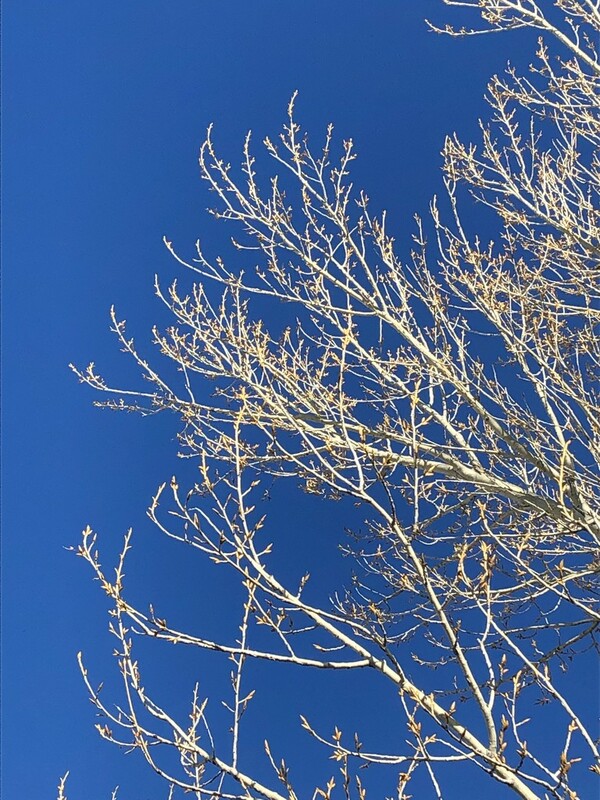 Lovely buds against that blue blue sky.